Aryzta intends to raise up to EUR800m of equity capital to strengthen its capital structure, following a comprehensive review of its capital structure, the company announced in an update on its strategic, operational and financial developments. 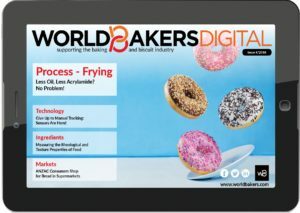 Aryzta, which also produces buns for McDonald’s, has agreed an underwriting deal with five banks, setting the stage for raising EUR800m (USD928.48m) in new capital to strengthen its balance sheet. Aryzta shares to Otis Spunkmeyer cookies rose as much as 8% after the company named BofA Merrill Lynch and UBS as lead managers, and Credit Suisse, JP Morgan and HSBC Bank plc as joint global coordinators of its capital raising, according to Reuters. 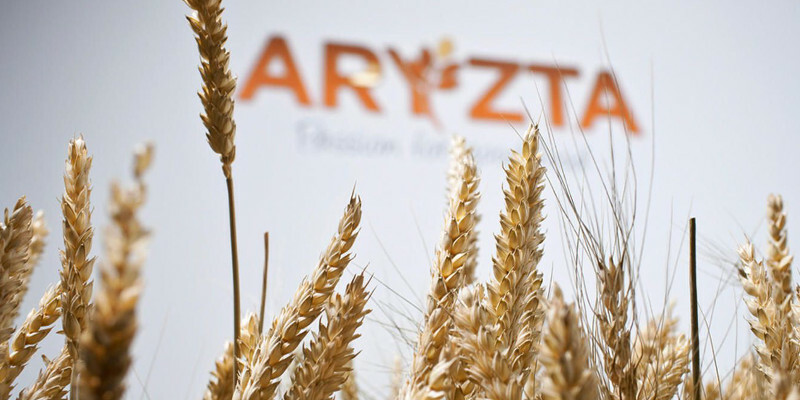 Aryzta, which said last month it needed a cash infusion following a net loss of more than EUR1bn in 2017, also said on Tuesday it had won the consent of a majority of its lenders to amend an existing facilities agreement. As part of the deal the company’s net debt to EBITDA (earnings before interest, tax, depreciation and amortization) covenant will rise to 5.75 times, from 4.0 times for January 2019 and to 5.25 times for July 2019, from 3.5 times. Analyst Andreas von Arx of Baader Helvea said the deal with banks and lenders “shows Aryzta is making progress toward the capital increase” and helped to reduce uncertainty. Aryzta also named new independent board members — former McDonald’s USA president Michael Andres, Green Chile Foods chairman Gregory Flack and Tim Lodge, a former chief financial officer at agribusiness company COFCO International — to stand for election at its coming annual general meeting on November, 1. 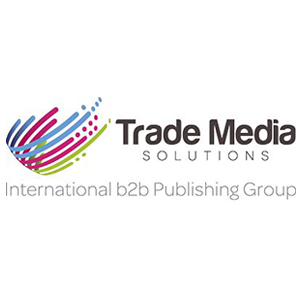 “Each brings significant and diverse industry experience which will be invaluable, as we deliver on what is a multi-year turnaround,” Aryzta chairman Gary McGann said in a statement.